Lynn Fosse, Senior Editor of CEOCFO Magazine, recently sat down with Intelligent Contacts CEO Jeff Mains to discuss emerging trends in the healthcare industry and how Intelligent Contacts seeks to address consumer needs. Patients are looking for automation and self service, Mains explained, while the healthcare industry is looking for a way to improve patient outcomes through deeper engagement.  Intelligent Contacts provides win-win solutions. Lynn Fosse: Mr. Mains, what is the concept behind Intelligent Contacts? Jeff Mains: We deliver great patient and consumer experiences through technology. We do that in two major areas. One is communications and the other is payments, primarily in the healthcare industry. On the communication side, we help healthcare providers deliver crucial care-related information from booking the first appointment all the way through the follow up process. Communication is an incredibly important piece of any consumer experience. 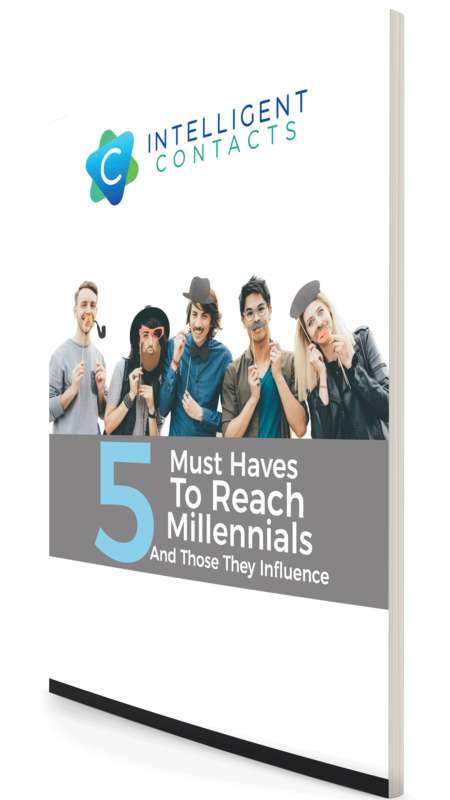 It’s not just what information is being communicated, it’s also when and how consumers are being contacted. A recent study found that 96% of physician complaints relate to poor communications and customer service, and only 4% were actually about the quality of care. How do you make the process user friendly? I see a solid trend toward consumerization in the healthcare industry. Patients have options, opinions, and make informed choices. Patients expect more control and want their healthcare experience to be on par with other services. They may love their doctor, but find everything else about their experience frustrating. Our goal is to fix that. At the end of an appointment I usually get one of those pink slips or business cards for a future appointment and lose them before I get back to the office. If I don’t add my appointment to my calendar right then and get a text confirmation a few days before, the chance I will reschedule goes up 10x. Missed appointments are a major issue in healthcare. We can make those processes automated and interactive for patients. We will do calendar reminders, emails, text messaging, even automated voice reminders. Not just about appointments, but follow up instructions after a procedure or hospital discharge to help staff check in with patients and reduce readmission. Our automated messaging can be a two-way communication as well. For example, it can be an appointment reminder that also gives the consumer an option to confirm or reschedule by simply pressing a key on their phone, or clicking a link in a text. As you can imagine, this solution isn’t just for healthcare. How many other industries wouldn’t want to automate these kinds of simple business interactions? Patients expect more control and want their healthcare experience to be on par with other services. They may love their doctor, but find everything else about their experience frustrating. Our goal is to fix that. Would you tell me about the payment side and how it works using Intelligent Contacts to gather patients? We have a payment IVR, so someone can call in 24/7 and make a payment over the phone. Something really unique about that is it supports multiple languages. Many of them will just do English or Spanish, and ours will support up to sixty languages at the same time, which is really important for companies with a global footprint or multi-cultural product or service. We have three online payment portals that vary from a simple quick pay site to a much more complicated virtual negotiation solution. The most advanced solution is called Intelligent Negotiator, which is a completely self-service online option that starts with a consumer viewing their statement online. From there, they can make payments and set up payment plans. Or, if it is an old account or something past due, they can potentially make settlement offers. It is all self-service and optimized for mobile devices—which I feel all payment solutions are headed. For a payment plan, the client already has rules set up, so within those rules, the patient can make offers and those offers are either accepted or rejected. The software can present a counteroffer or come up with a payment plan that makes sense for both parties. It takes the human element, and potential embarrassment, out of the payment negotiation process and it’s extremely easy to use. Do your engagements typically cover both sides, communication and payments, or can your clients choose the parts that they want? They can pick and choose the parts that they want. Probably half of our clients will do everything and the other half will pick one or the other. Some of them will really gravitate to voice communication, some text or email. Some do not bother with any of the communication pieces at all and focus just on the payment side. What do you offer in both the communications and payment side that customers are missing? What do you know is a really good, successful solution that people do not seem to take advantage of enough? What has been really hot the last couple of years is our virtual negotiation software—particularly in healthcare. It is all about self-service. Consumers want the option to do things on their own terms and timeline. Typical business hours of 8-5 just don’t work for most people. That’s when they’re at work. Our Intelligent Negotiator allows our clients to offer an online solution that’s equipped with the same flexibility and options as a live agent. But the Negotiator collects payments 24/7, it never gets sick, or has a bad day. What we’ve found is that consumers appreciate the ability to get online and work out a payment arrangement when they have time to think through their options. Whether it’s after the kids are in bed or at midnight on the weekend, that’s the kind of flexibility that gets bills paid and makes consumers feel empowered. When self-service is done right, it’s the ultimate win-win for the business and the consumer. It is all about self-service. Consumers want the option to do things on their own terms and timeline… When self-service is done right, it’s the ultimate win-win for the business and the consumer. Would you tell us about Intelligent Contacts recognition in CIO Review as one of the 20 most promising payment and card providers for 2017? I really look at CIOs as the unsung heroes of the organization. Many times, they do not get a lot of credit and they are tremendous pressure. When you consider that many are working with technology inherited from other people, or they’re stuck with systems they aren’t allowed to change, it’s a really tough position to be in. They are given a task of modernizing the world and making their company an industry leader on the technology front. That sounds like a superhero to me! How do you work with Bluefin Payment Systems? Bluefin provides our P2PE encryption, which is point to point encryption. Assuming that a client is not storing payment card data in other places in their network, a certified P2PE solution can completely remove their network from the scope of a PCI audit. It makes our clients more secure and reduces their compliance exposure significantly. P2PE means card data is encrypted from the point that it enters the payment devices— whether that is typed in by an agent, swiped, chip read or entered through a mobile phone—all the way through to the processor. More secure and few compliance headaches and cost. That’s a win any way you slice it! What has surprised you as Intelligent Contacts has grown, evolved and prospered? It is probably the ingenuity of our team. We have built several companies in the past and every time, I think “this is the best team I have ever built.” This team tops them all. As new ideas come in, it is not just taking the ideas and saying, “ok we can do that,” but it is actually digging into the why behind it. That means asking “what’s the desired outcome of this new innovation?” It may have started out as a client feature request, but can it be bigger? We are really starting with the end in mind and looking at the client-customer-patient journey all the way through their care process, thinking about what it should look like. I would say what has surprised me the most is the ingenuity of the team and how our thought process has evolved. We deliver great patient and consumer experiences through technology. We automate processes and enhance relationships between business and customers through solutions that work for both parties. At the same time, our focus on automation and self-service isn’t a sterile machine-like experience but one with a truly personalized, human dimension. When customers feel valued and in control, everyone wins. To sum it up, we empower consumers in their healthcare financial decisions and help providers deliver the same level of care at the front desk as they do in the exam room.